Boone County Health Center (BCHC) Foundation annually offers the Marilyn Nissen Nursing Scholarship to assist students who are pursuing a degree in nursing. Marilyn Nissen, R.N. was a long-time oncology nurse at BCHC. She performed an amazing service and many patients are alive and well because of her expertise. Marilyn placed a high value on education. This scholarship was formed to honor her as well as continue upon her work. 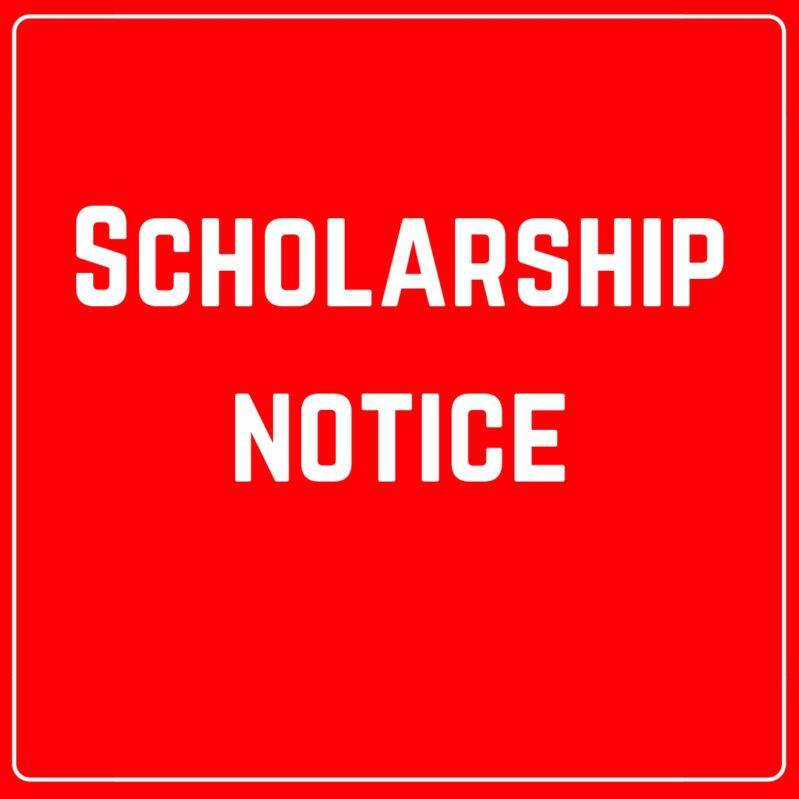 Students eligible to apply for the scholarship include high school seniors who have been accepted to or who have the intent of applying to an accredited nursing program. Students must be a resident of the Albion, Bartlett, Belgrade, Cedar Rapids, Elgin, Ericson, Fullerton, Greeley, Lindsay, Newman Grove, Petersburg, Primrose, Spalding or St. Edward community. The scholarship application requirements include a 250-400 word essay about why the student chose a nursing career, what this scholarship means to him or her, relevant work experience, and personal and professional goals as a nurse. Two personal references will also be required from faculty who have recently taught the student within the past two years and know the student’s academic and personal attributes and abilities. References must complete the “Reference of Support” form found on BCHC’s website and a letter of recommendation discussing the applicant’s motivation, completion of assignments, and academic abilities as well as personal traits related to communication and leadership. Applicants are also asked to submit a seven semester high school transcript copy showing academic standing to date. The full application and necessary forms can be found on BCHC’s website here: Marilyn Nissen Nursing Scholarship. The scholarships will be presented by a BCHC Scholarship Committee member at the high schools honors ceremony or high school graduation according to the procedure at their high school. For more information or to apply click here: Marilyn Nissen Nursing Scholarship.